Sisters Floral Design Studio is proud to announce that a former “Sister” is now a flourishining author! Colleen Oakes, now living in Colorado, has written a charming and hilarious novel about a boutique wedding florist named Elly. Moving on from a rocky past, Elly encounters challenges brought on by an extravegant wedding contract and finds humor in overcoming every hurdle. 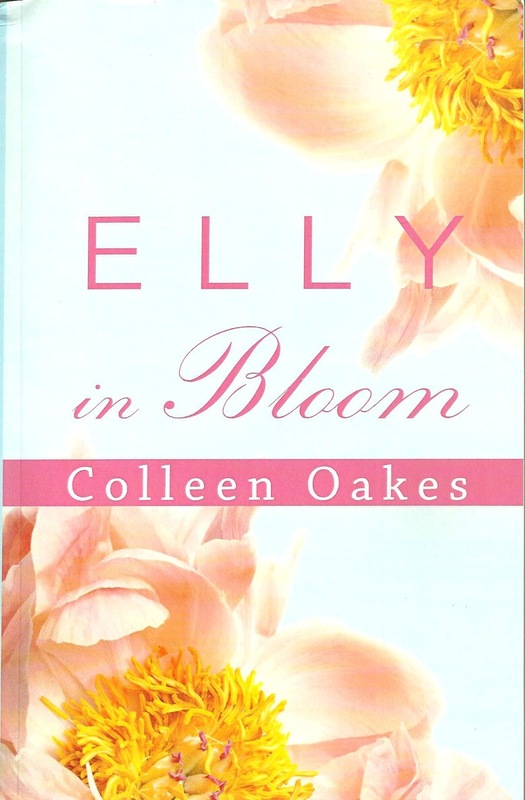 We are giving away four signed copies of “Elly in Bloom”. Enter today by emailing us at designteam@sistersflowers.net. Please put “Elly” in the subject line and include your name and cell number in body of the email. We will draw four winning names from those who enter on Monday, November 26th. Winners will be contacted by email or phone. If you can’t wait to read it, you can purchase this book in paperback or for your eReader now on Amazon!